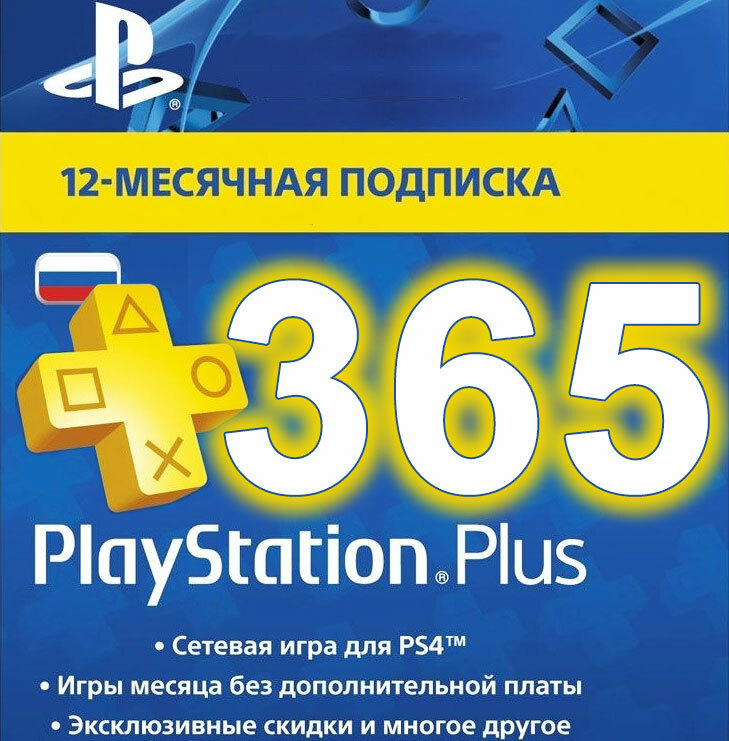 After payment you will immediately receive a code to activate PlayStation Plus for 365 days on Your e-mail. Features that gives PlayStation Plus? (PlayStation 4, PlayStation 3 ,PlayStation Vita). - Discounts on certain games. It´s mostly indie games, but on international holidays you usually get a lot of interesting things. - The size of the discount on the game varies from 10 to 50 percent. - Ability to play the full version of the game 1 hour. 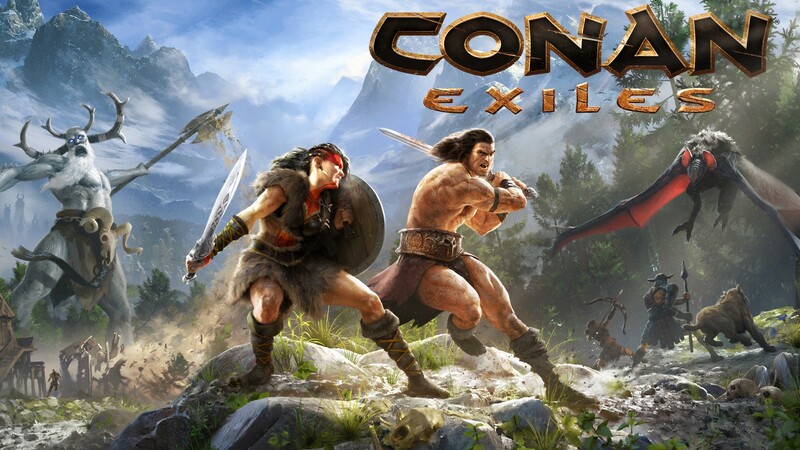 - The opportunity to play an exclusive demo version of the game. Access to the beta testing of the game. - Auto-update console content. Some features are available without a subscription. - A large number of exclusive PS + themes and avatars for the profile. - 10 gigabytes of networked storage for your achievements, gameplay saves and so on. - The main feature that gives PS plus subscription-multiplayer game / game on the network. This feature is only relevant for the PlayStation 4. - Share Play-a game with your friends on the network, but in one game. For example, you go through a game where there is an opportunity to play together. You through Share Play pass control of the second joystick to his friend, who sits at home. The game is streamed to him on PlayStation. - Vote for the game-Sony gives vote for the game, which will be available by subscription. At the end of the month is determined by the winner of the game, which will get the players. 1. Create a Sony Entertainment account Network on site ru.playstation.com/registration. 2. Log in to the PlayStationStore on your console or website.